It’s that time again – the Homeschool Blog Awards! It’s been an awesome honor that Stealing Faith has been nominated the last two years. Can you help keep the streak going? Go on over and nominate Stealing Faith for the Humor and Variety categories (there are 20 categories, so be prepared to nominate all your favorite blogs) – and when it comes time to vote… vote! Grace like a Hershey’s bar. I follow Carlos, who is a pastor in California (I think), because a few months ago he wrote a blog post I adored. I enjoy following him but wasn’t expecting to be stopped cold in my tracks while scanning my newsfeed this morning… and his insight has had me thinking all day long. Grace comes in extra large. Let me say that again: Grace — the reprieve from the negative consequence truly deserved — comes in extra large or not at all. You see, as a perfectionist I don’t see grace in extra large. I feel I need to earn my way into a state of grace. If I’ve done a good job homeschooling today, I have the ability to look at the laundry pile and feel like it will be okay — eventually. If I’ve managed to get all the dishes done and a batch of bread baked then it’s acceptable that the bed is not made and the kids wore pajamas all day. If my husband has acted like a buffoon I can tell him I love him but leave an unspoken, “But if you do that again…” hanging over our conversation. My grace hasn’t typically come in extra large. It’s come in little portions of sweetness, kind of like a Hershey’s bar. 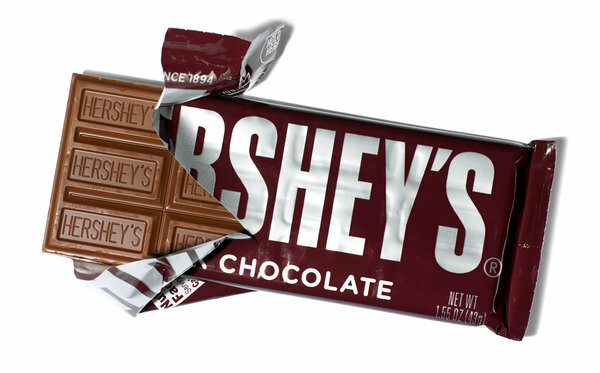 Hershey’s bars are scored so it’s easy to break into those little squares… but do you know a single person who eats only one square?! I don’t! I gobble a whole row in one sitting if I’m particularly controlled, and the bar is my preferred method of excess when I indulge. It’s just not good enough to have only one little square. You can’t even make a decent s’more with only one square! I hadn’t realized until this morning that I’ve been dishing out my acceptance one square at a time. Sometimes my grace has been extended in a size small, occasionally a large. I can’t remember a time when I have relaxed my guard toward myself or others in a way that could truly be termed gluttonously, largely, extravagantly extra large. And a smidgen of grace is no grace at all. Grace extended with hesitancy or an unspoken, “Well, just this one time,” is no grace at all. I feel like I’ve been hit across the face with this cold truth and will be chewing on this for quite a while as I try to change my natural reaction to something that is much, much more beautiful. Thank you, Carlos Whittaker. That’s all I have to say about that. I’ve been trying for a few years to get a recipe I can use to make sourdough bread without needing dental work after for the teeth I’ve broken on the crust. I’m not a fan of the snaggle-tooth look, although there are certain segments of the country whose residents can certainly rock the look. I’m just not one of them. I love cooking with sourdough, thanks to my mother. She introduced it to me and at this point we only do waffles and pancakes with sourdough – but the bread. Oh, the bread! It has defied my desires… until now. So my requirements for the recipe are that 1: it tastes good, 2: won’t break my teeth or cut my gums when trying to gnaw through the crust, and 3. is easy… very easy is best. I’ve tried a ton of recipes and even gave up once or twice, but I’ve finally come across a winner! This is actually a combination of three different recipes I just got to feeling all frisky with the recipes last week and experimented. So far the finished products have been gobbled up within an hour of coming out of the oven. I’m calling that a success! Here’s the recipe – I hope it works for you, too! 1. Combine starter, flour, water, salt in glass bowl and leave on counter for 16-17 hours. I’ve let it sit as few as 12 hours and not noticed a negative affect. 2. Place dough on well-flour surface and turn a few times. 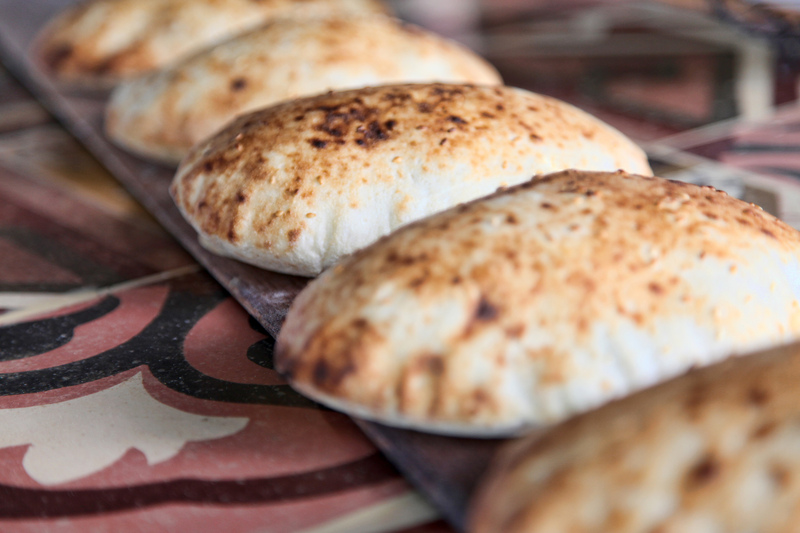 It’s not necessary to truly knead the dough, but get it a little less sticky in consistency. 3. Let the dough rise for 1½ hrs. in a greased bowl. 5. Cool on wire rack – and enjoy! These days we live near an ambulance transport service. 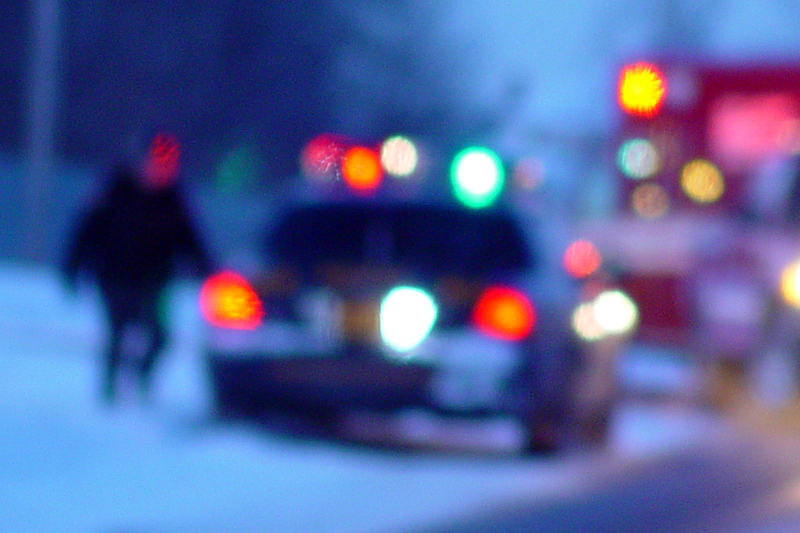 It has become common to hear sirens at all times of the day and night as the emergency vehicles respond to a call. Tonight the sirens went off as I was sitting, disgruntled, looking at the sink full of dishes, feeling pressured to update the family calendar, and knowing the pile of clothing sitting in front of the washing machine wasn’t going to pick itself up and enter the tub of its own volition. That siren means someone is in danger… and I’m worried about dishes in the sink. That siren means there’s a chance someone’s life has just changed irrevocably… and my thoughts are consumed with putting events on a family calendar. That siren means someone’s nightmares just came true… and I’m busy thinking the laundry needs to do itself and just leave me alone. It’s the sound of someone’s worst day. And I have so very much to be thankful for in my own life and I’m pretending this is my worst day ever. Sometimes my life gets put into perspective by the wailing of a siren. Today we had a turbo load of reading lessons because Dos has decided she wants to get her ears pierced and I’ve told her she can’t until she can read. Doesn’t anyone else see the connection between artificial holes in the ears and language comprehension?! I’ve heard other parents say they don’t reward their kids for accomplishing what should be expected behavior. I understand this concept and in a few ways I agree with it, but when it comes to the stuff that causes a reduction in the whine factor around here or simply makes my life easier – bribery all the way, baby. Before we started homeschooling I never really understood the physical process of reading. To me, it was a magical process that just happened, kind of like outgrowing your clothes overnight or getting freckles in the summertime. Little did I know there was a reading Bible for homeschoolers and parents who want their kids reading at 18-months-old and are known for shouting, “Rah! Rah!” and shaking pom-poms. I don’t know what that pom-pom reference is about. I don’t own a pom-pom. Just a chainsaw. 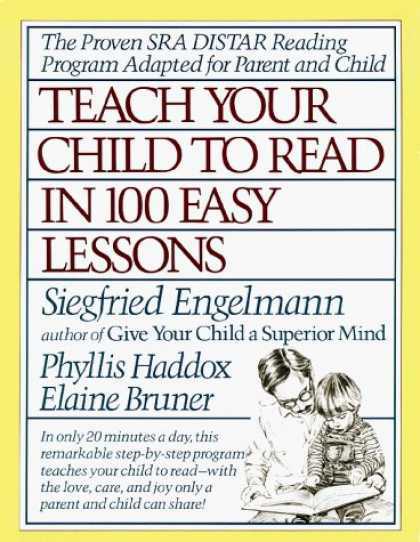 Back to the issue at hand, I do know the reading manual of choice (at least in my circles) is Teach Your Child to Read in 100 Easy Lessons by Siegfried Englemann. At the most basic level, it’s written by a guy named Siegfried and anything coming out of a guy named Siegfried has got to be decent. And possibly German. All of these are lovely additions and speak highly of the book. However, may I suggest that Siegfried may have underestimated the easiness of repetition 100 times? And that these lessons are not exactly easy-peasy? At least, according to Uno and Dos they’re the worst sort of punishment a child can face. 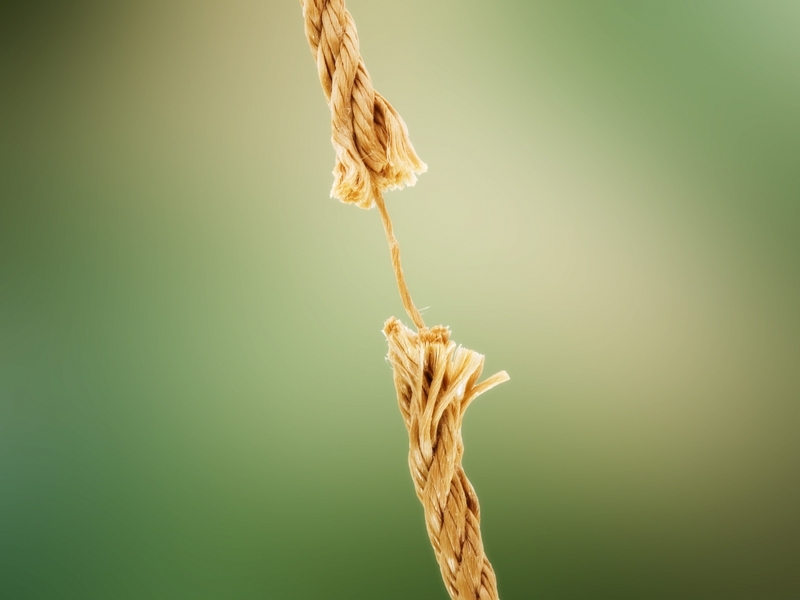 They groan and moan and whine and complain and basically roll around on the floor in despair… unless they think pierced ears are connected to the whole process. I’m sticking with it because I’ve heard many, many parents credit this book with their child’s reading success and ability to explore the worlds a novel opens. I also just read the blurb on the book cover and discovered my friend Siegfried is also the author of a book called Give Your Child a Superior Mind. I told you Siegfried was cool – now I know he’s superior! And maybe, just maybe, my kids will be superior, too. But only after they’ve gotten their ears pierced. 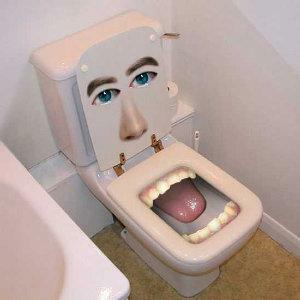 OK. The truth is I’m not really much of a hunter although I’m completely in favor of it if you eat what you kill. Personally, I have only killed a few rabbits and that doesn’t seem to be on the same grand landscape as taking down a 500-pound elk that could feasibly feed a family for close to a year, but I’m inching that direction after our weekend activity. What has caused this character growth, you ask? 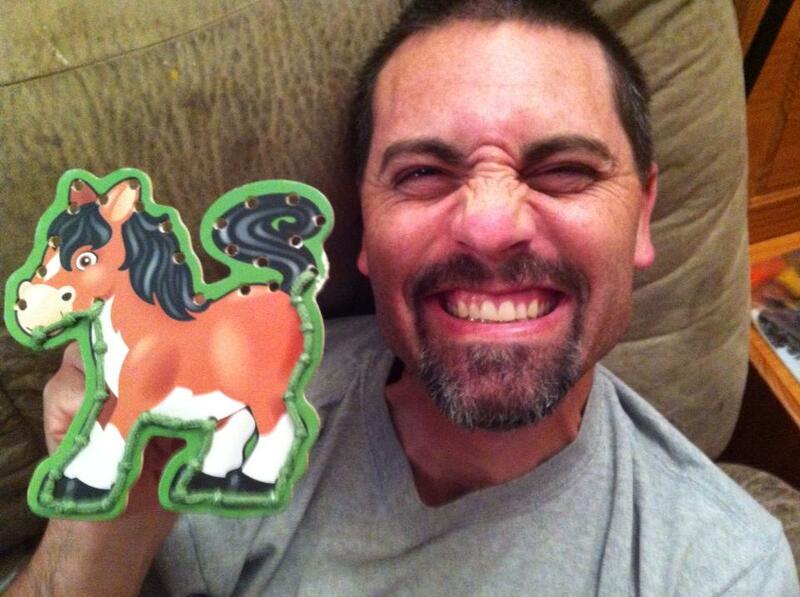 I’ve been elk bugling. Go on a ridiculously beautiful drive out into the woods. Eat popcorn and throw rocks down an abandoned well. Walk a toddler’s mile at dusk. 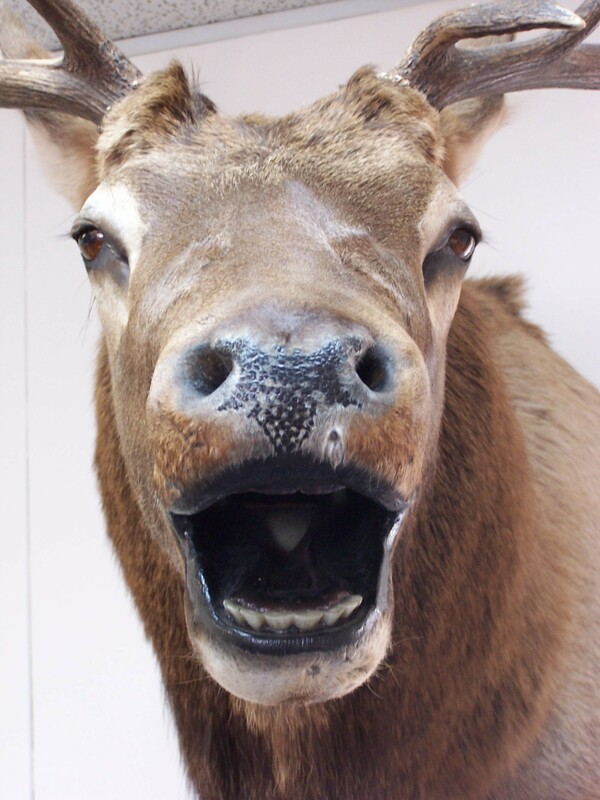 Whistle and make high pitched grunting noises in hopes a randy elk will respond. Get told not to wander off in case an elk in rut wants to… you know… rut you. Walk a toddler’s mile back to the car. Real wildlife people described an elk bugle like this: “The typical bugle of the bull elk is a surprising, distinctive sound that begins deep and resonant, and becomes a high pitched squeal before ending in a succession of grunts.” You’ll notice that, contrary to what vocabulary words might lead you to believe, there are no small musical instruments involved in this bugling, nor are the monstrous elk likely to wake you up to a revelry in the morning. I needed my friends to clarify that at the time they issued their invitation because I really couldn’t understand why they would want us to come play in a band with elk. Like I said, I’m one step closer to being a real hunter now. Now, real hunters go elk bugling for a variety of reasons. They may want to locate the elk for hunting purposes, have a fetish about massive bovines and mating season, or think it’s cool to be close to nature and in the wild and stuff. All I know is it was awesome and highly recommended. Maybe next time I’ll bring a trumpet. There are so many things I have found unpredictable about parenting. The hearing your child laugh and feeling like your whole world just brightened? Never knew that was coming. That feeling in your chest when you see them sleeping and they look so, preciously, dang perfect? I suspected it might exist but until it happened to me it was an unsolved mystery. Finding your kid pooped in the bathtub when you wonder what’s all over his hands? That’s another little gem I would never have expected even a split second before it happened! Mom. February 2006 – present. Demonstrates problem solving techniques and visible desire for best hygienic practices, particularly when confronted by situations where the poop literally hits the fan. Exhibits flexibility and exceptional management skills while supervising a four-person team prone to sudden mood swings and emotional outbursts. Proven ability to work under pressure with limited resources and minimal rest periods. What would you add to your resume if parenting skills seemed relevant? I’m on my second cup of coffee and today is looking like it may very well require multiple pots of that precious elixir. Tres is standing on the table in her underwear “showering.” She has commanded no one can look at her or talk to her while she “washes her hair.” I just told her to take the nail file out of her Dora underpants before someone ends up hurt. Bubby is in the high chair emitting high pitched squeals in practice of his sonar tracking system. I believe he got the inspiration for this super sonic invention during his time communing with bats in the wee hours of the night because sleep is for the weak. Uno is badgering me to assume ownership of a rabbit that’s half her body weight. She is more concerned with ownership and her rights than Lewis and Clark and the U.S. Government. Dos is still complaining of “grumpy legs” – which I think are a way of her telling me she’s having growing pains – and wants to see pictures of all her friends on Facebook. This means she lets out a huff worthy of a howitzer blast every time I take my phone away from her because I’m under the crazy impression the phone belongs to the person who pays for it and is least likely to put Pop Tart smeared fingerprints on the screen. He makes a lovely stitch, does he not?! But then I think again and remember the pure joy I felt when I met each of these children moments after they emerged from the womb; how just hearing their laughter makes my heart lift; I have a flash of excitement when they are able to read street signs and sound out words — even our showering beauty on the table this morning was hilarious in the midst of complete disregard of all societal norms that encourage us to stand on the floor instead of the location we place our victuals. When I lump the bad and the good all together (and pray… lots of prayer), I realize I have the courage to try again; to leave the my hidey-hole, and take up the privilege of teaching, mentoring, stewarding these little lives. So, if you’ll excuse me, I have a table to Lysol and a pig needing some needlepoint completed. I’ll catch you in awhile. I’m not one to buy much stock in blanket generalizations, but every once in a while I am reminded that stereotypes become stereotypes because in many cases… they’re true. 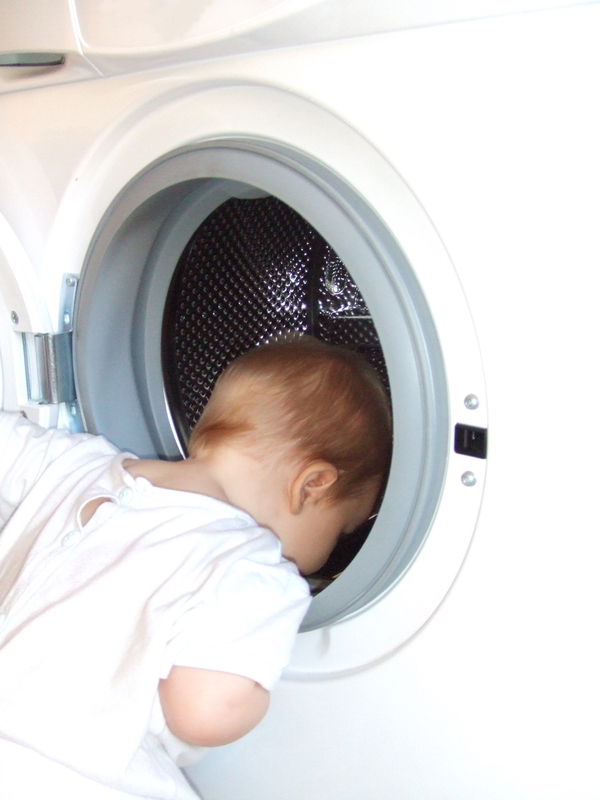 Tonight when I found our 1-year-old son standing in front of the window of the front loading washing machine, bouncing up and down, batting at the clothes whirling around inside, and laughing, well, the cliché of men being relatively simple and obsessed with simple pleasures came to mind. Three other things I’ve noticed after comparing a baby boy to three girls? Boys bang. This child believes everything is a snare drum, from his high chair tray, the kitchen cabinets, to his sister’s head. The world is his oyster and he’s going to bust it open or die trying. Automatic watering system. I was warned about the dangers of the male apparatus and urine production, I even got a pee-pee tee-pee as a shower gift, but nothing can prepare you for the directional sprinkler system attached to your masculine progeny. This child could nail a fly on the opposite wall on a bad day… and dampen everything in between. He’s happy, happy, happy. While we’re getting glimmers of a strong will in this boy as we enter the Era of the Tantrum, in general if the kid is dry, fed, and rested there’s not much that can derail his happiness. He giggles. He smiles. He coos. He’s unbelievably stress-free. This is a direct contrast to our girls, who could visibly be seen multi-tasking and seeking the next best thing even as toddlers. I can’t wait to see what other stereotypes will be confirmed or denied in the years to come. I’m just praying his easy going nature will continue when his sisters are in the teen age years, Lord knows we’ll need a voice of reason around here! What differences have you noticed between male and female toddlers? I just got back from a visit to the doctor for Dos and Bubby. Yes, those lovely check up appointments when you wait for a practical stranger to tell you if you’re doing an acceptable job keeping the children you’ve birthed, clothed, fed, and raised alive and well. I nodded and told her that, yes, my husband weighed 95 lbs. as a freshman in high school and I didn’t top the century mark myself until my junior year. It was a banner moment for me as I felt I had to apologize for our genetics. Then, when I was checking out the gal taking our co-pay was astounded to find out we have four kids and I birthed them all. She asked if I was a runner – I laughed, explained I find myself allergic to sweat, and admitted I just really like yoga pants and have made them my outfit of choice, despite the social inhibitions most feel when appearing in public in workout clothing. 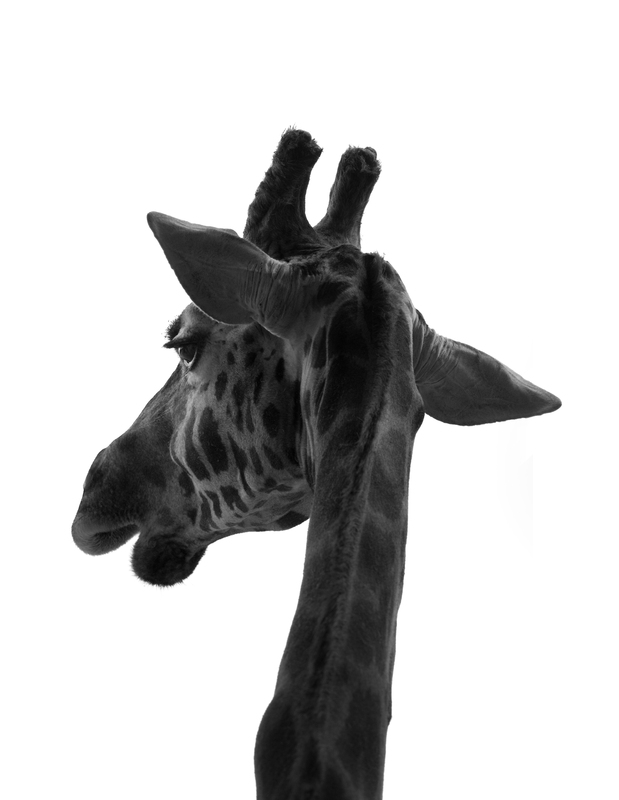 Go back in time to become the genetic by-product of a chicken and giraffe. This will produce skinny knees and knobby elbows that give an illusion of thinness. Forget the goal of actual fitness – who says strength training is desirable?! Acquire a serious bout of influenza. After spending three weeks on my back in February eating only Gatorade and Saltine crackers, I lost all previously acquired baby weight. You, too, could drop massive amounts of weight if you’re truly committed to the illness process. Switch to a liquid diet. Coffee preferred. But water and Coca-Cola are acceptable substitutes. When in doubt if you’re feeling a hunger pain, just self-medicate with coffee. Lots of coffee. Did I mention coffee? Allow another human to nourish themselves using your nutrients. Breast-feeding. May not work for all people but I know nursing a baby burns of more calories while sitting on your bum than an hour on a treadmill. If you can follow these simple instructions and change your wardrobe to yoga pants, I’m sure you’ll find any excess weight you’re sporting will melt right off of you like butter on an ear of roasted corn.